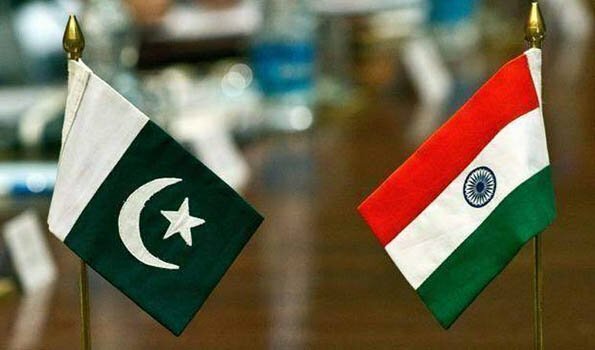 New Delhi: To register its protest against Pakistan High Commission decision to invite separatist Hurriyat leaders for the Pakistan National Day function here, Indian government will not send any official representation, MEA announced here on Friday. "I can confirm that India has decided not to send any representative to attend the Pakistan National Day function here today," MEA spokesman Raveesh Kumar told reporters here. This decision was taken after the Pakistan High Commission decided to invite Hurriyat representatives to the reception. "You are aware about our reactions in the past.....We are very clear that any attempt by the Pakistan High Commission and the Pakistani leadership to engage with Hurriyat representatives will not be taken lightly. And this is what we have said in the past as well," Mr Kumar said. To a question, he also said even Indian High Commissioner in Pakistan Ajay Bisaria will also stay away from any official function in Islamabad on the occasion of Pakistan National Day. "If I understand correctly.....my sense is that our High Commission in Pakistan will also not go," he said. Pakistan observes its National Day on March 23 commemorating the Lahore Resolution passed by Muslim League on March 23, 1940 for formation of a new country. The relation between two neighbouring countries has been tense for quite sometime now especially after February 14 Pulwama attack.